Aluminium can be recycled forever: It can be melted down and reformed without losing any quality, and the process can be repeated over and over again. Recycling aluminium saves around 95% of the energy needed to make the metal from raw materials. Along with the energy savings, recycling aluminium saves around 95% of the greenhouse gas emissions compared to the ‘primary’ production process. Recycling 1 tonne of aluminium saves 9 tonnes of CO2 emissions; When you consider that 1 tonne of CO2 is equivalent to driving a car 4,500 kilometers, the benefits of recycling really start to become clear. 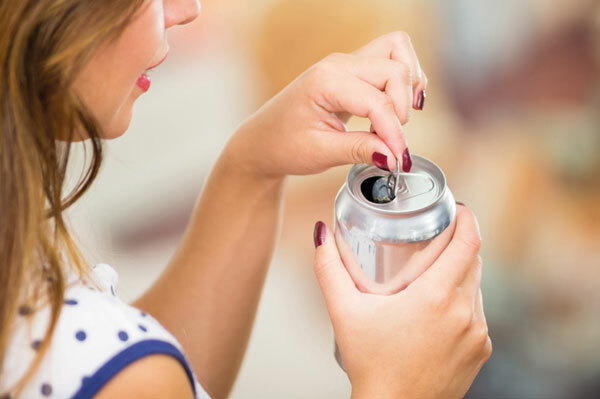 Over 90% of the drink cans made and sold in Ireland are aluminium.The current recycling rate for these cans stands at 54% (2016 figures) – so there’s still some way to go! The drinks can you recycle today could be made into a new can, filled and put back on the shelf in just 60 days. 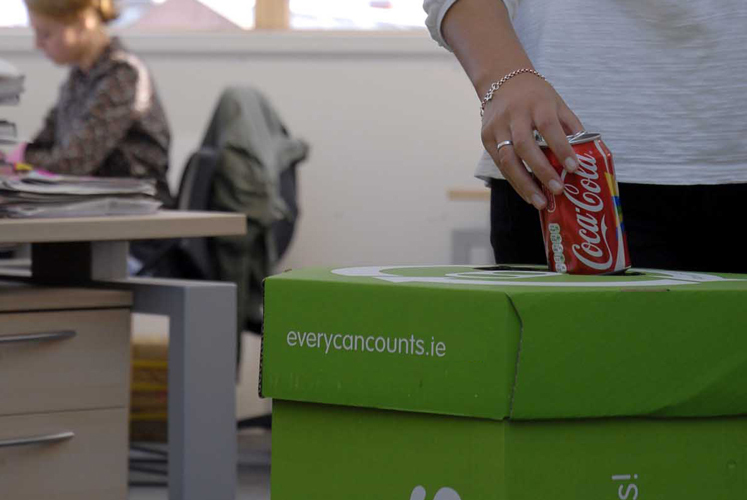 In a whole year, that one can could be recycled six times, saving enough energy to make 160 new cans.